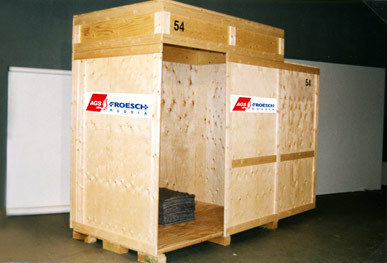 Make your move with AGS FROESCH! 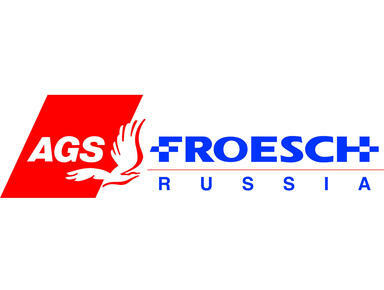 AGS FROESCH Russia is the result of the merger between two removals companies: FROESCH Russia and AGS Worldwide Movers Russia. We specialise in removals to and from Russia to global locations, as well as packing, office removals and short and long-term storage. 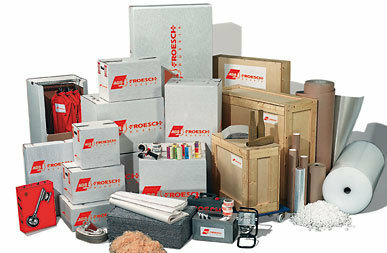 Visit our website and get a free moving quote!